3. 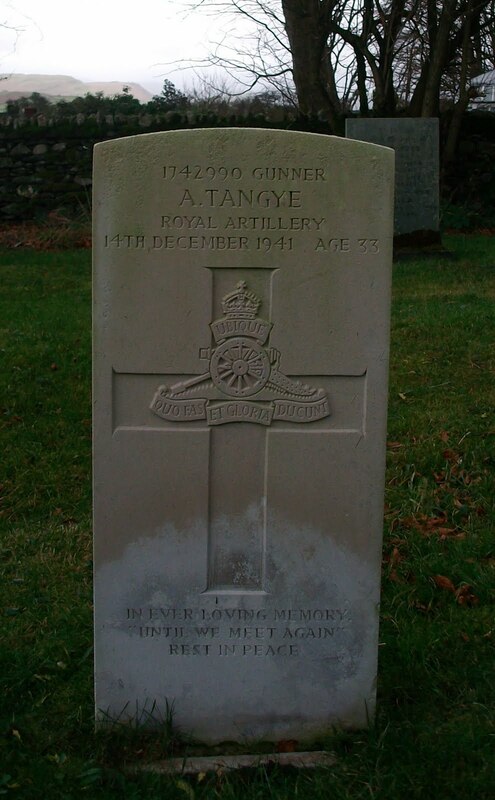 Headstone of WW2 casualty Gunner A. Tangye, R.A.
4. 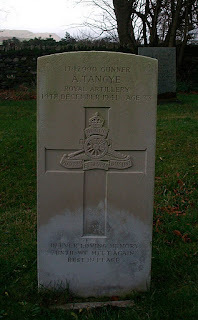 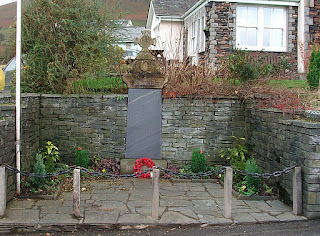 Headstone of WW1 casualty Gunner T.A. 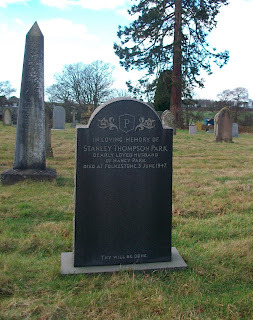 Watson, R.A.
Lt. Stanley T. Park: "A cheerful spirit"
Lieutenant Stanley Thompson Park served in the Border Regiment immediately before and during WW2. He served in France with the 5th Battalion in 1940 and was seriously wounded on the Dunkirk beaches in June 1940 during the evacuation of the B.E.F. 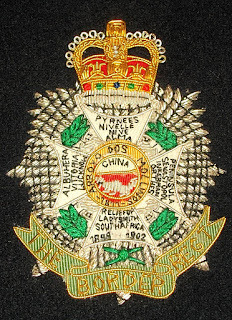 Lieutenant Park died on 3 June 1947 - the 7th anniversary of being evacuated from France. 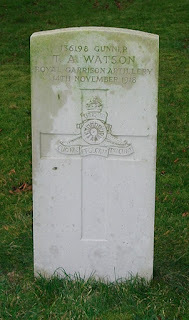 His wartime service was from 3 September 1939 until 30 June 1945. 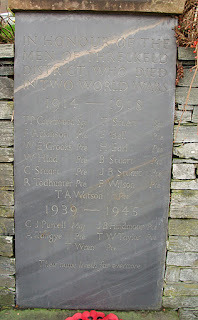 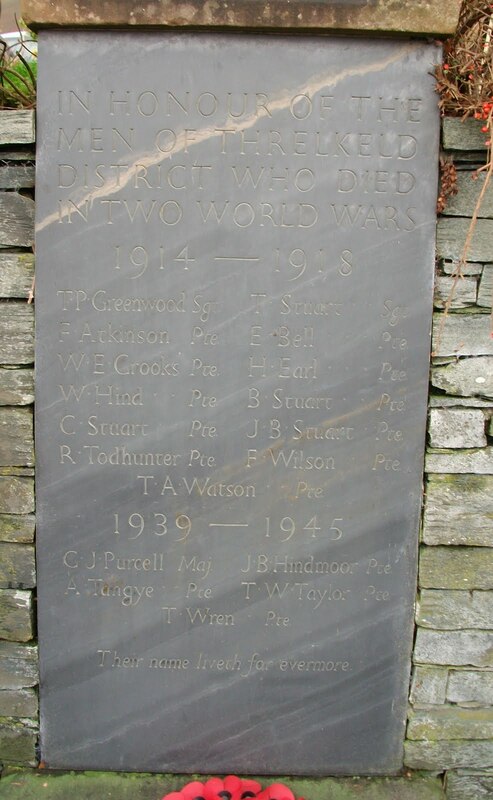 "Peace - Forever in our thoughts"
WW2 Whitehaven 'Book of Remembrance'. Brothers George Acton and William Henry ('Billy') Acton were lost at sea on 2 November 1942. On that day, their vessel, the SS 'Empire Leopard', was sunk by a German U-Boat. 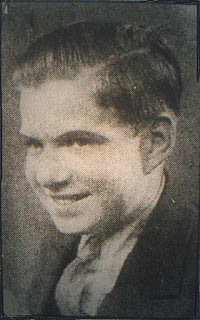 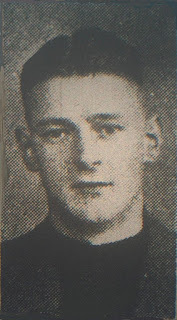 Corporal James Doran from Whitehaven Cumberland (now Cumbria) served in the RAF from 1935 until he lost his life in April 1940. 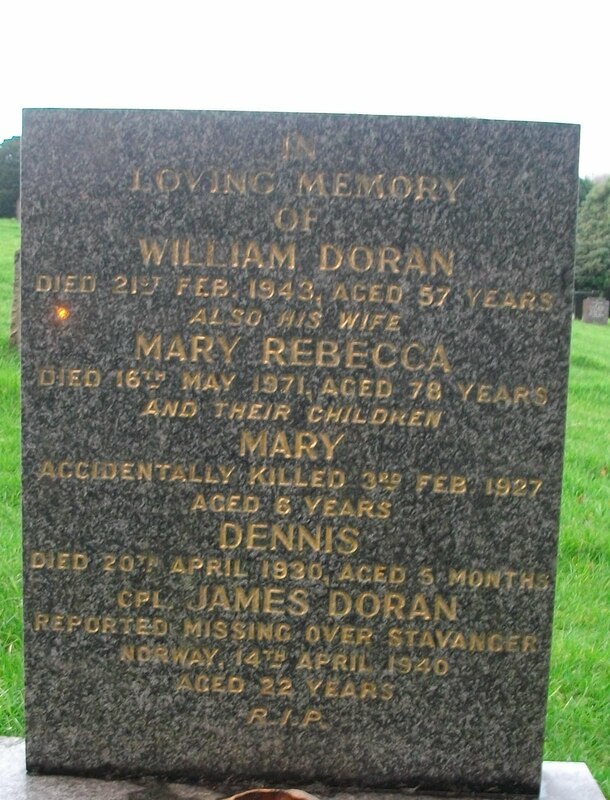 Corporal Doran was reported missing in action and subsequently presumed killed in action while on operational duties to Stavanger, Norway. 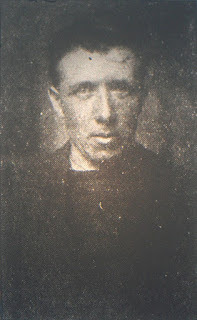 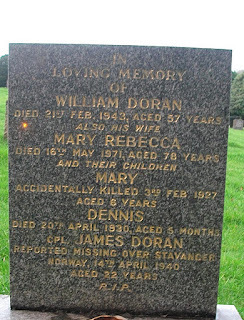 At the time of his death, Corporal Doran was 22 years old. 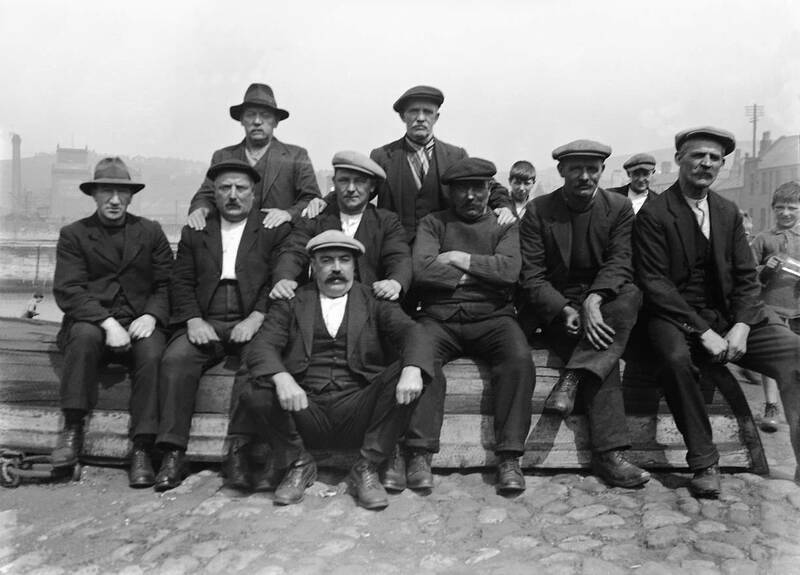 « L’heure passe, l’amitié reste ». 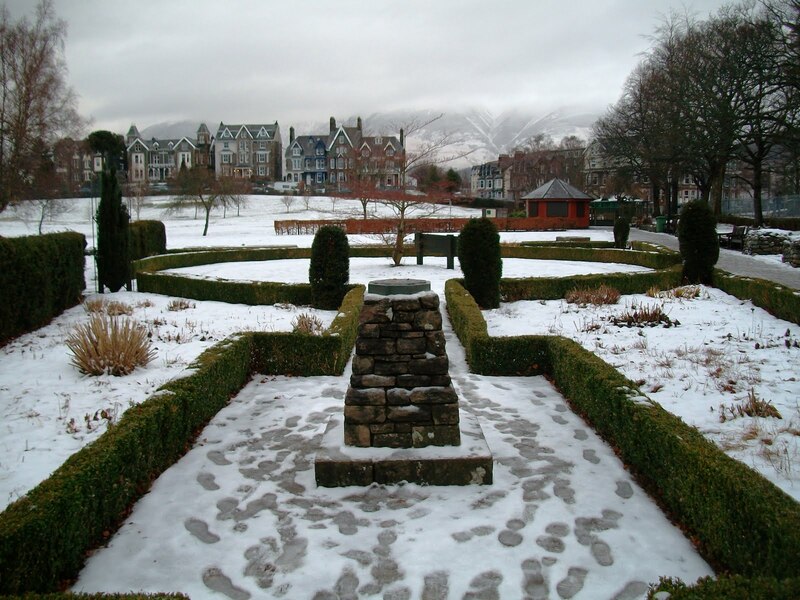 The sundial seen in a snow-covered Hope Park, Keswick, Cumbria has a timeless French motto: « L’heure passe, l’amitié reste ». This can be translated into English as: "The hours pass, friendship remains". 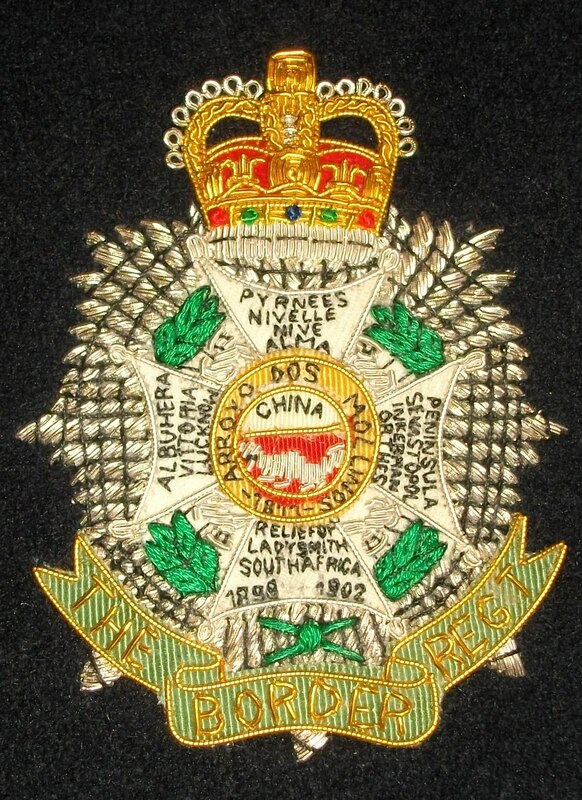 Particularly in the bleak midwinter of December and January this is a greeting Keswickians often pass on to family and friends the world over. 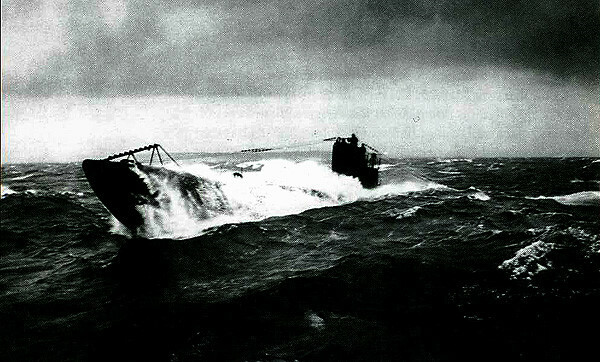 The year 1942 was a time of 'happy hunting' for the German U-Boats in the North Atlantic. 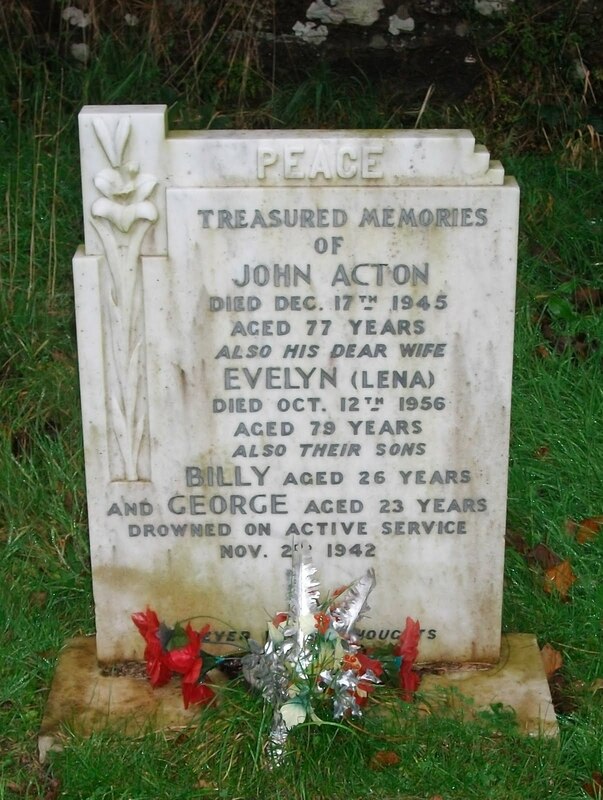 In one month alone - November 1942 - Allied losses were the greatest of the whole war: 117 ships by U-Boats alone with further losses from other causes. 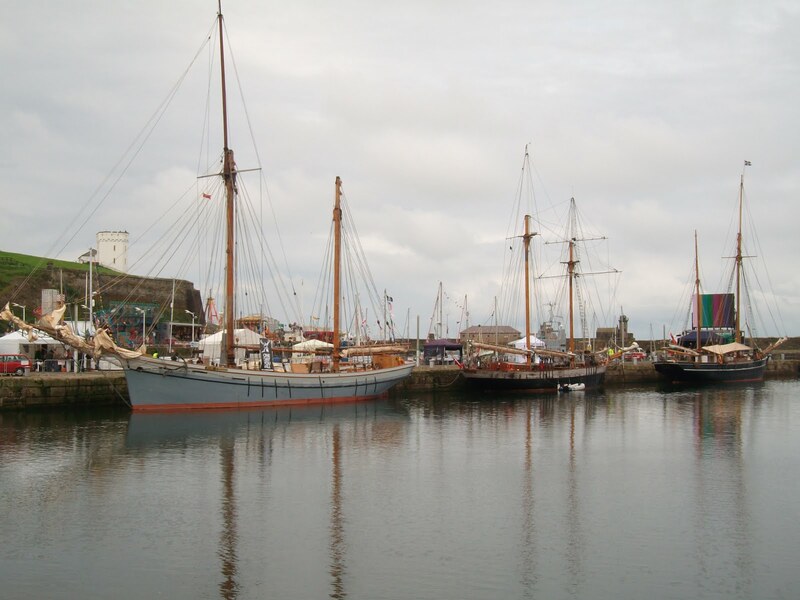 According to the British Prime Minister Winston Churchill this period was was "The U-Boat Paradise". 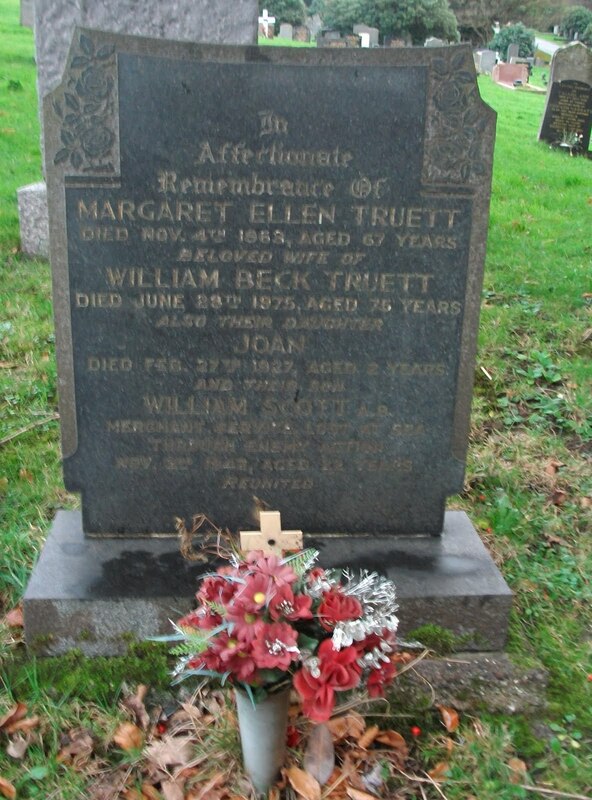 Able Seaman William S. Truett, M.N.